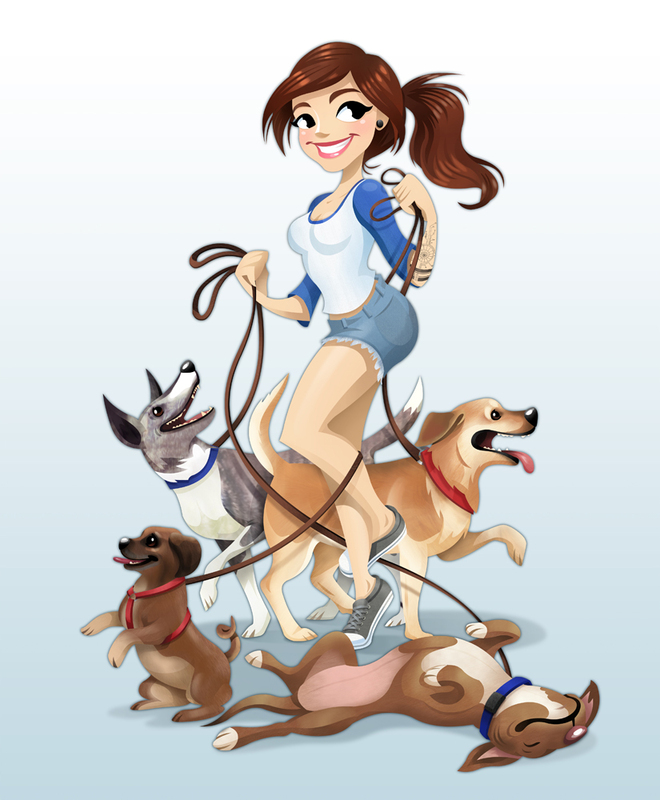 Tina Nawrocki - Art and Animation: Pinups - Katrina and her dogs! Pinups - Katrina and her dogs! New pinup this year! The lovely Katrina and her four amazing dogs! Pinups - Helen and her kitties!